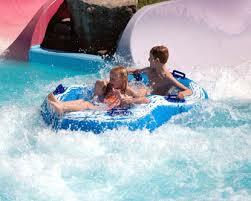 Flume rides, Fun rides The sitters love to take the kids to the water parks in Wildwood. 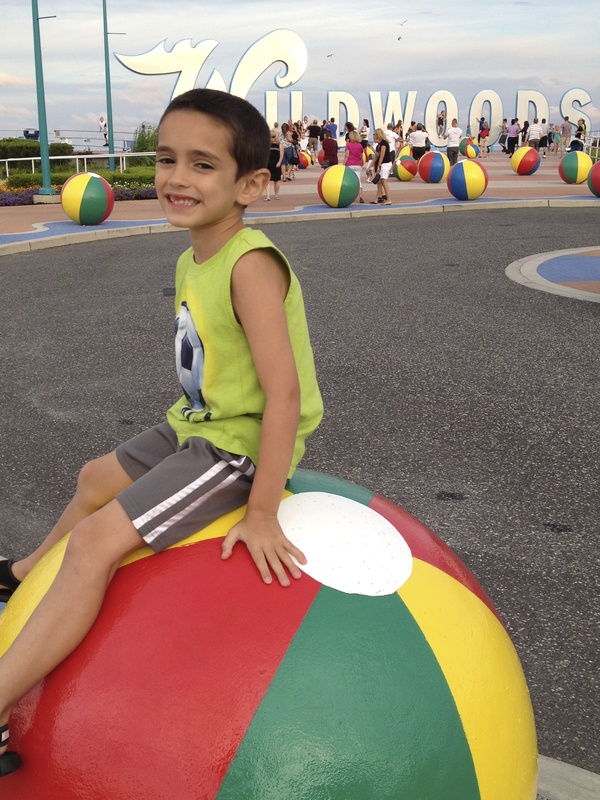 Wildwood Babysitting with Sitters at the Shore is a premier sitting service. When parents vacation in Wildwood, calling a babysitting service for a parent’s night out is ideal. Parents are comforted knowing that for the past 20 years Wildwood Babysitting with Sitters at the Shore has been the business to call upon. Sitters are ready, willing and able to care for children of all ages at any time. 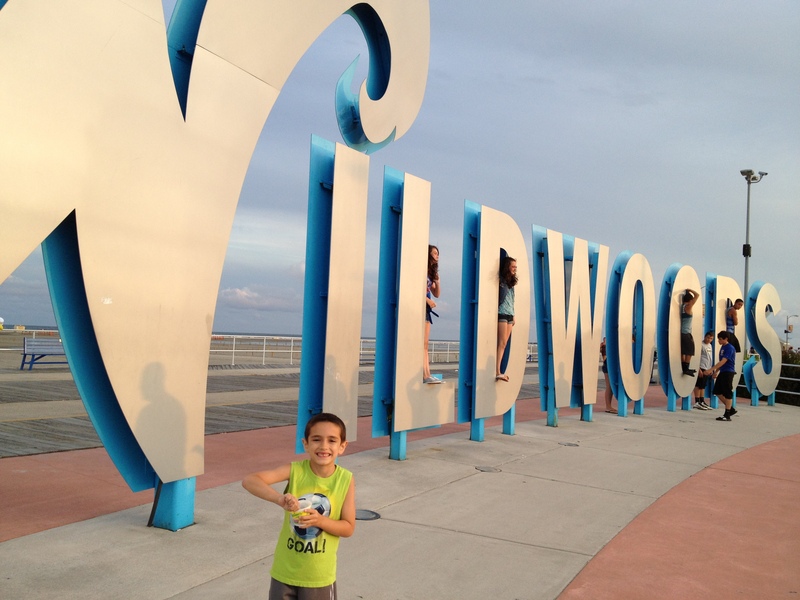 Just give a call or book online for a Wildwood babysitter and you will be one of the many families calling us every visit! The Wildwood’s consist of three connecting towns, North Wildwood, Wildwood and Wildwood Crest all in one incredible island beach resort! We have a legendary boardwalk and our town leaves a life long time of memories for all ages and many generations. With thousands of various accommodations (hotels, motels, bed and breakfast, inns, town homes, cottages, houses and more…) the area can fit any size family, taste or budget. The beaches stretch five expansive miles, making them the largest and widest at the Jersey shore and on the entire Atlantic Coast. That’s right, plenty of room for the whole family! The best part and extra bonus? No beach tags required! Free! If it’s free it’s for me! You can save your money for the world-famous boardwalk 38 blocks packed end to end with stores, shops, water parks, eateries, live entertainment and amusement piers with over 100 rides and attractions. The sights, the sounds and the smells of the Wildwoods Boardwalk are pure sensory overload! It’s a family adventure you simply can’t miss! The Wildwood’s are north of Cape May and south of the other islands. The Wildwood’s have it all! 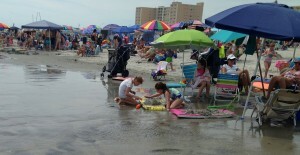 Wildwood babysitting in over a 100 hotels, motels, cottages and homes throughout the island is easy and convenient. Vacationers enjoy the nightlife or romantic get-away while Wildwood babysitting with Sitters at the Shore watching the children. Wildwood is a friendly family resort and summer destination but we know sometime it’s fun to have some adult time too. Head south to Cape May or north to the other islands or simply enjoy the Wildwoods! Enjoy your stay! Don’t leave without a picture of the beach balls and Wildwood sign found on Rio Grande Ave. Check out our rates, and book a sitter today! North Wildwood, Wildwood, and Wildwood Crest we service the whole Island! Send us a family vacation picture and we will post it on our page or site. Copyright © 2019 Sitters At The Shore.